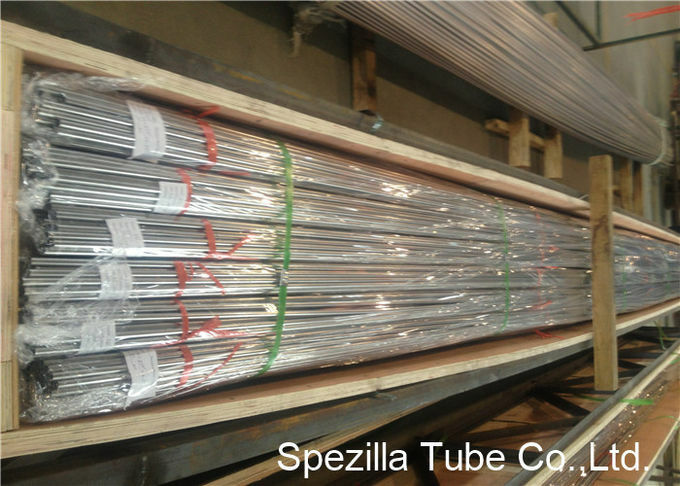 We can supply stainless steel seamless tube and pipe in type 304, 304L and 316, 316L from the stock sizes. 316 Stainless Steel - used for food and surgical stainless steel. Also known as marine grade stainless steel due to its increased resistance to chloride corrosion compared to type 304. 316L is an extra low carbon grade of 316, generally used in stainless steel watches. Its resistance to chloride attack means it is often selected for use in marine atmospheres. 316Ti includes titanium for heat resistance, therefore it is used in flexible chimney liners. 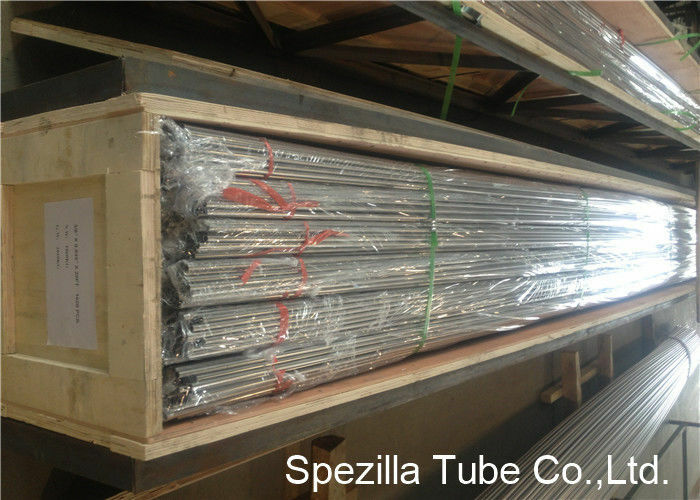 316 stainless steel is a molybdenum-bearing grade. This addition gives the better overall corrosion resistance properties than type 304 and higher creep strength at elevated temperatures.